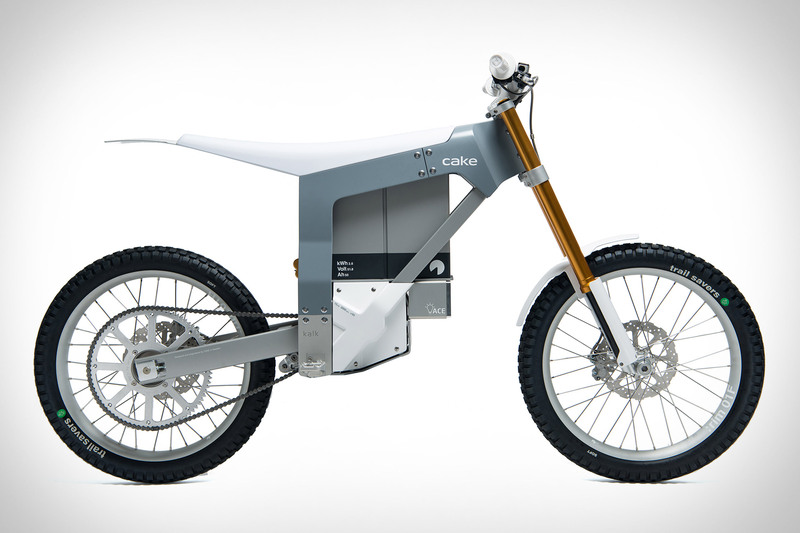 Swedish-based EV startup Cake’s first model, the Kalk electric bike, is designed from the ground-up as on- and off-road transportation with sleek, minimal design. Every component on the Kalk is exclusive — off-the-shelf-parts deemed too heavy or not durable enough to meet its design criteria. The Kalk can reach up to 50 MPH with a range of 50 miles, and three modes make sure you can’t get yourself in trouble until you’re comfortable. The initial production run is limited to 50 units, with shipping starting in late 2018.